There might come a time where you need printing done and this is where reliable digital printing companies can come in quite handy. These printing suppliers can print almost any type of document or media on your behalf, offering a great solution for companies that need printing done from time to time. You might have started a business and need printing done but it’s not always possible to buy your own printing equipment upfront as this can be quite expensive. This is why you can benefit from digital printing companies that can take care of your printing needs. They have all the necessary equipment and they can create beautiful prints, regardless of the size and material you need to print on. 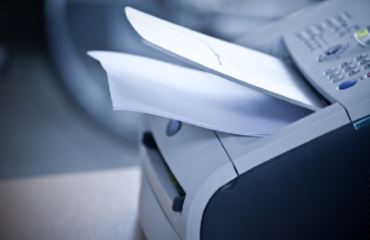 Small businesses often make use of these companies to outsource their printing requirements. 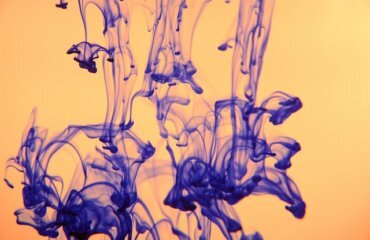 If you run your own digital printing company you will know just how important the right equipment is. It is important to have the right printing equipment so that you can not only provide your customers with good quality printing but also benefit from cost effective solutions that will reduce your expenses over time. This can include choosing a machine that requires little maintenance and uses cost effective consumables. It is not only the purchase price that should be considered but also the ongoing expenses that you will have to pay for, making it essential to choose the best printing equipment. 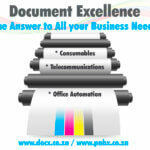 Xerox has a wide variety of great printing solutions that are ideal for digital printing companies in South Africa. You can choose from regular office printers or go for high volume printers for larger organisations, graphic designers and industrial printers. You can also choose to rent equipment if you are not able to buy what you need at the moment, until your business has grown to such an extent that you can purchase your own printing equipment and expand your service offering.